Her love can change his future…if they can just live through the night. 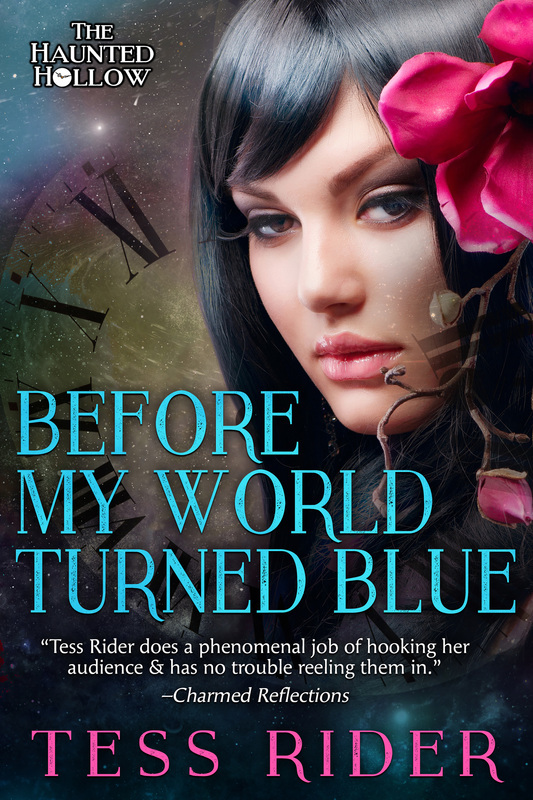 Ruby Radley, fledgling witch and heiress, is in love with the wrong boy. She’s supposed to marry her grandmother’s rich relative, but all she can think of is Justin Wyatt, son of the town drunk. Justin is sweet and smart, but no one is willing to give him a chance. With just one night to alter their fates, Ruby turns to magic and unleashes a dark chain of events she never could have imagined. Justin Wyatt knows he’s no good for Ruby, and still he can’t help but see her one last time before he ships off to the frontlines of WWII. But stepping into Ruby’s orbit means entering a world of dangerous magic and vengeful ghosts, where Ruby’s grandmother reigns supreme. By the end of the night, Justin will find himself aided by time traveling detective in the fight of his life for Ruby’s heart, even as Ruby wrestles for control of her soul. "This is a well written, complex, and riveting story. Beware: there are lots of story strands that will secure you in a web of pain, deceit, and regret. But there is also love and while it did not conquer all just yet, it did manage to take a bite out of evil and create the possibility that in the future Love can win."